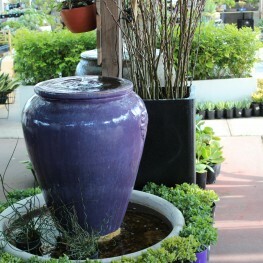 We have many unique and fresh designs of Glazed Pots in Melbourne, here at Pots Galore. We stock a huge assortments of Glazed Pots in Melbourne, these are available in a number of stylistic options and colours. 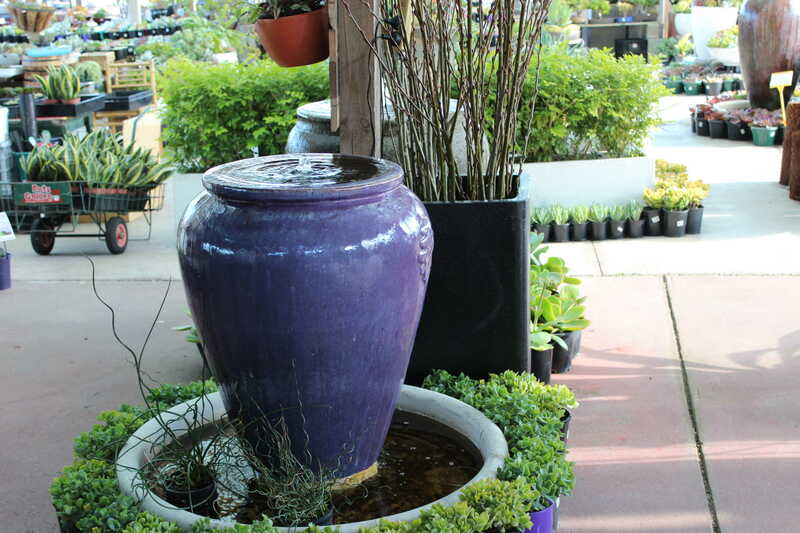 There are many vividly eye catching Glazed Pots in Melbourne available for you to purchase and take home to flaunt in your garden. You can pick out Glazed Pots in Melbourne from a range of bright flaming tones, eclectic patterns and a unique blend of colours.